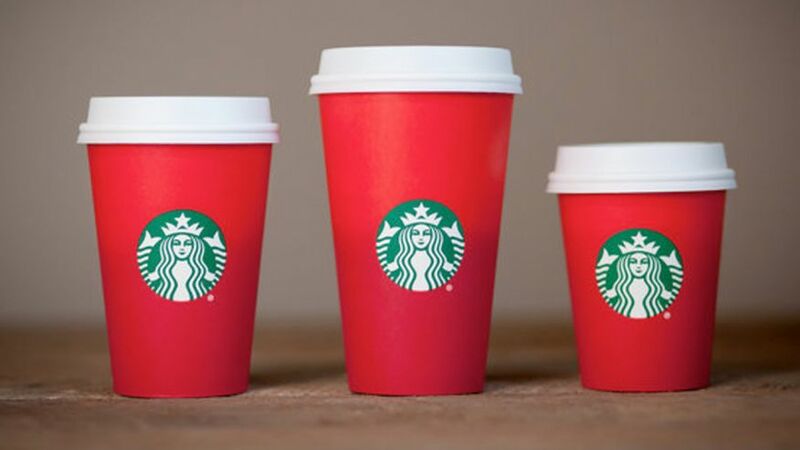 The war on religion has officially come back in season thanks to Starbucks, which this year has thrown out its former stash of Christmas-decorated coffee cups in favor of bland red “holiday” cups that bear no markings of Christmas whatsoever. David Burrowes, a member of the British Parliament, was not pleased. 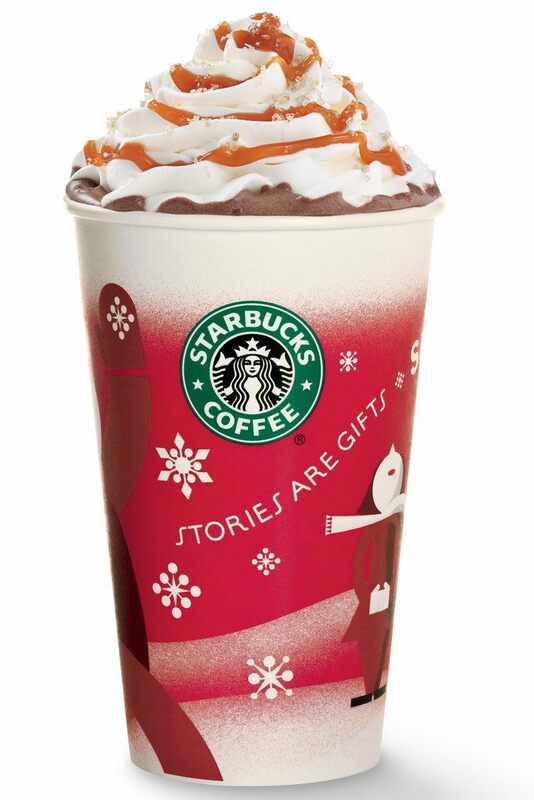 “The Starbucks coffee cup change smells more of political correctness than a consumer-led change,” he pointed out. 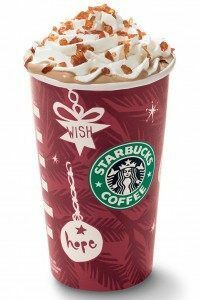 Starbucks appeared to want to avoid offending atheists and Muslims by whitewashing Christmas and removing all festive imagery from its red cups. Even worse, it wants to pretend like its blatantly political move has nothing whatsoever to do with ideology. Nice try, but it’s blatantly obvious what the company wants to do. This shouldn’t be too surprising, though. Starbucks is the same company whose CEO told shareholders that if they support traditional marriage they should get out of his company and invest elsewhere. It’s the same company that once told a Philly police officer that they didn’t want him in their store–and the same company that closed its doors to legal gun owners. Celebrating the holidays without mentioning Christmas or Jesus Christ is like celebrating American independence without mentioning the American Revolution and the U.S. Constitution. It simply makes no sense.